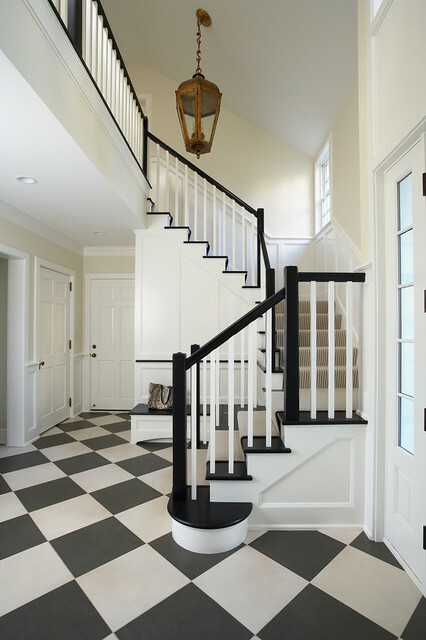 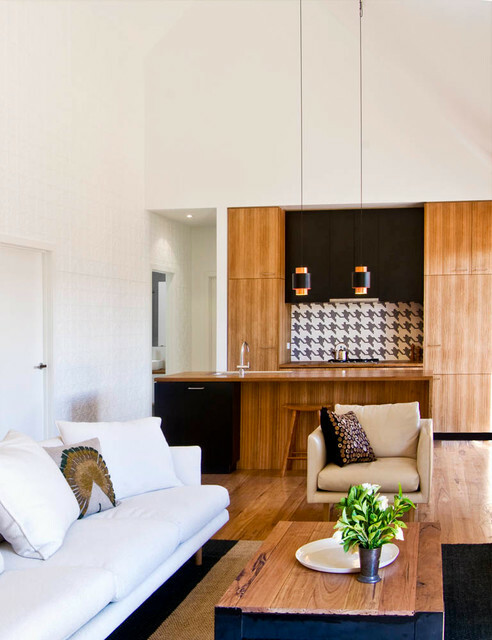 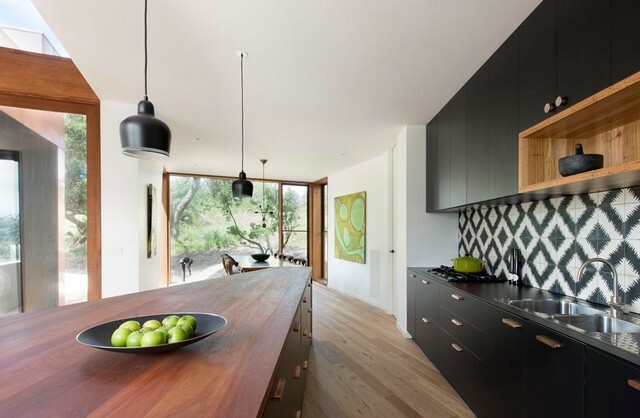 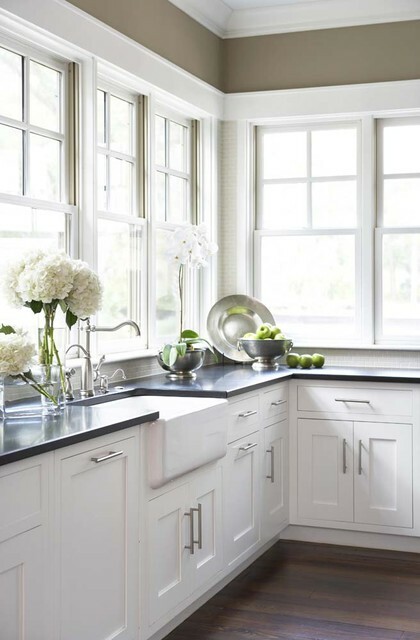 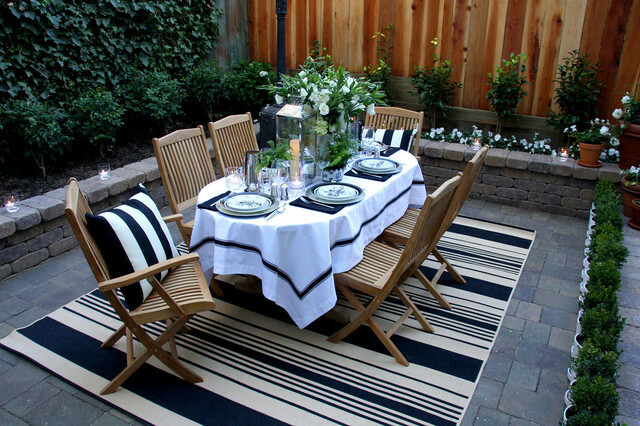 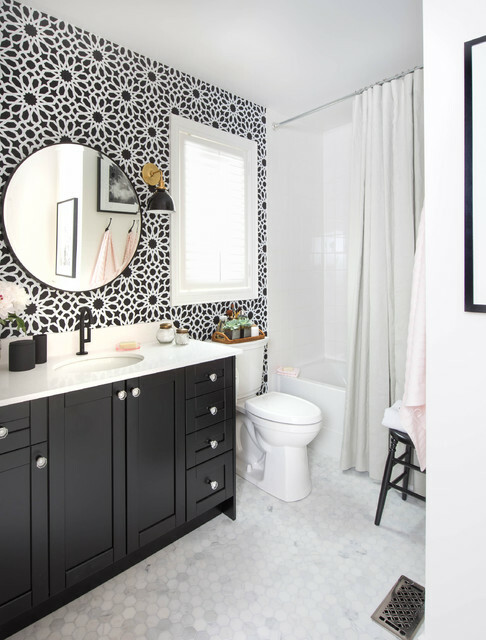 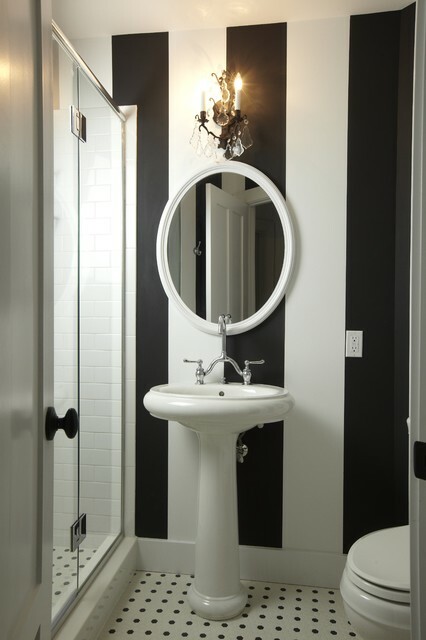 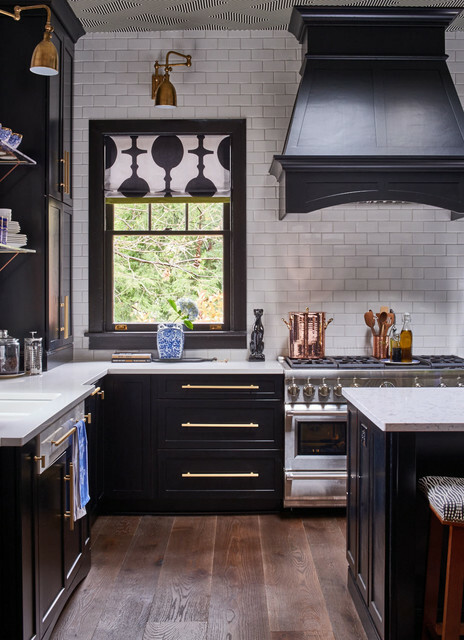 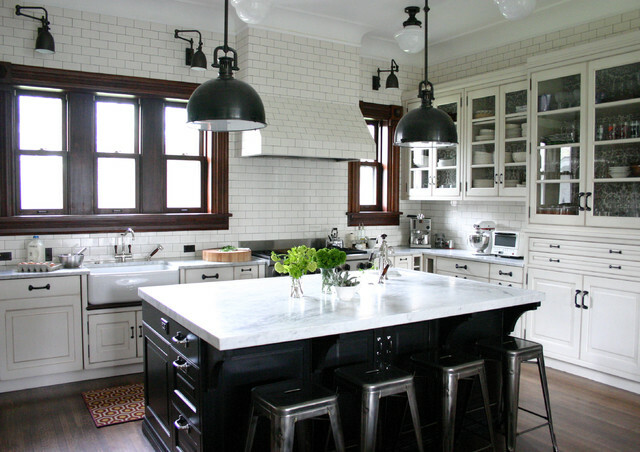 For more black & white looks and other timeless design choices, check out Home Design for Timeless Value. 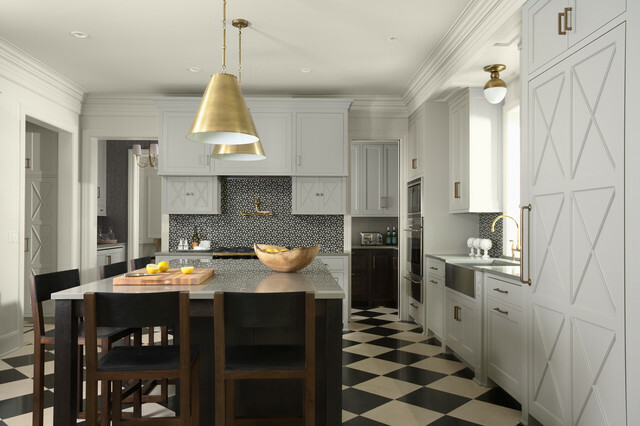 Sitting Pretty Redesign would love to assist you with selecting the perfect decor and finishes for your home. 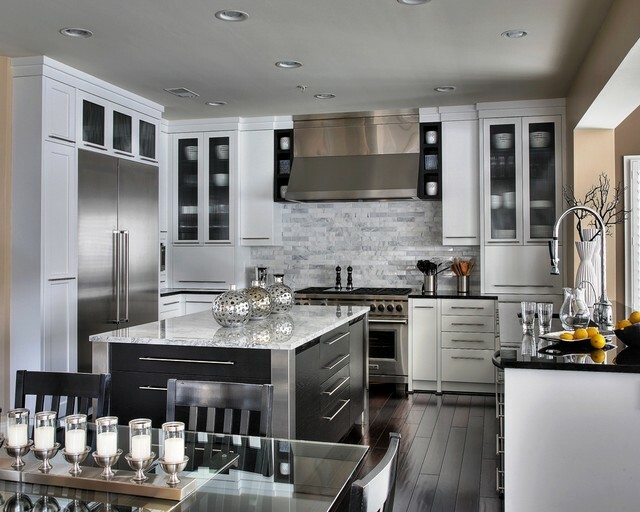 Check out our Services for Designing to Dwell and Services for Designing to Sell to learn more. 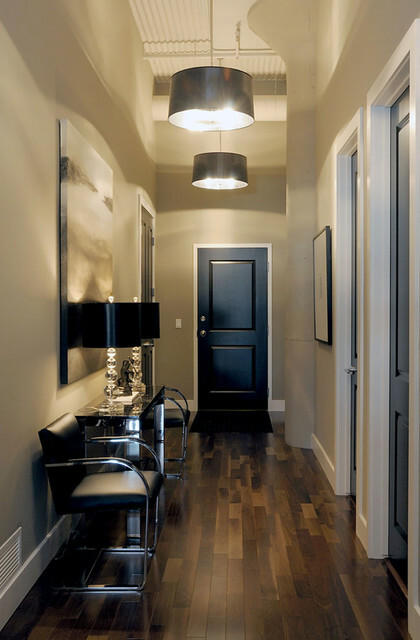 If you are a long-distance follower, we are happy to assist you, too! 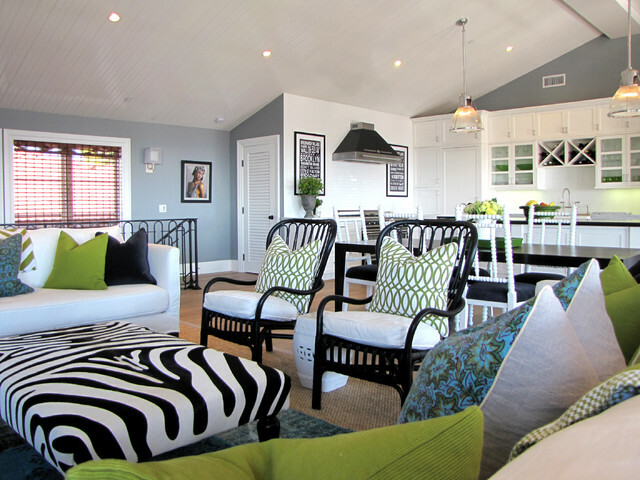 Our services for e-staging and e-decorating may be the perfect solution for your home staging or redesign needs. 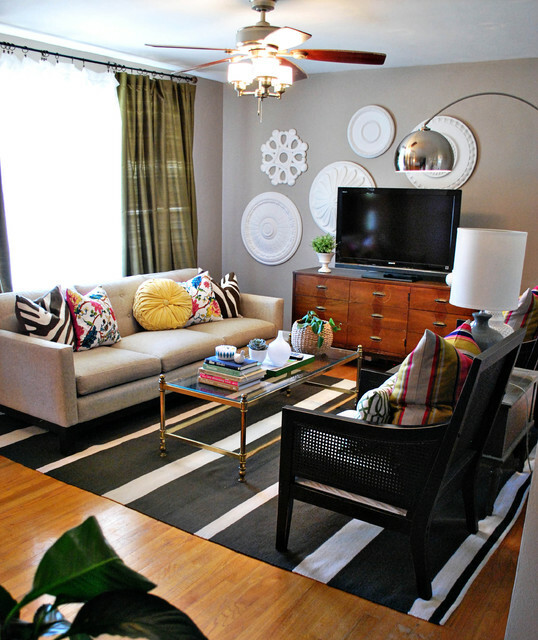 Next Post What is e-Decorating?